If you’ve followed any of our previous blog posts, you may have noticed that we’re not big fans of clutter in web design. 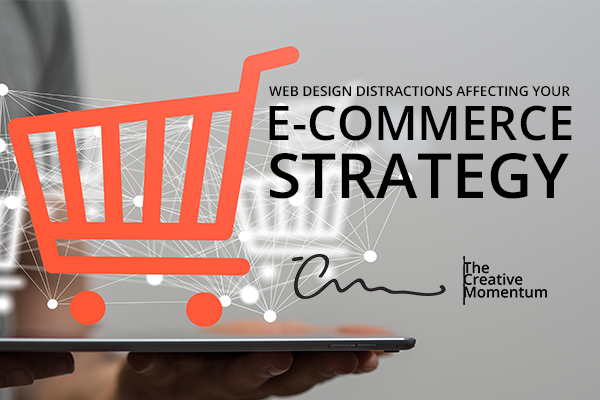 Websites rife with distracting text and imagery overwhelm users and steal attention away from the most important aspects. 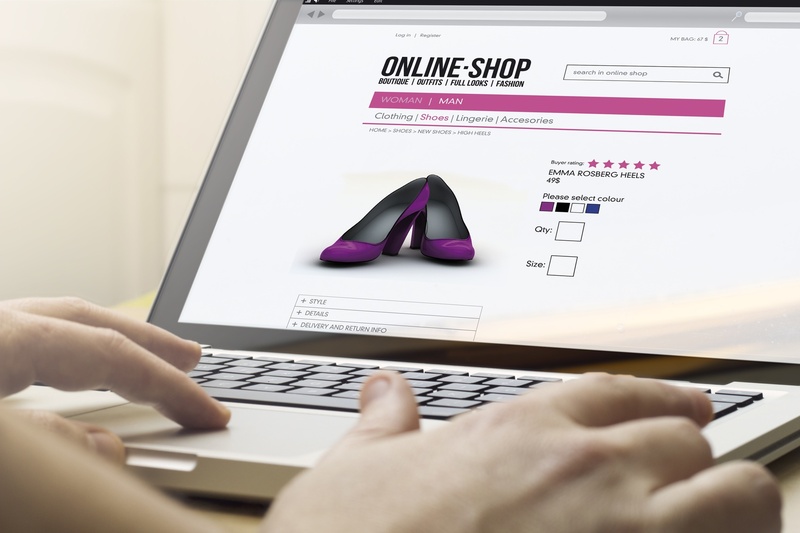 Here are three essential considerations for an e-commerce website designed with concise imagery and messaging. 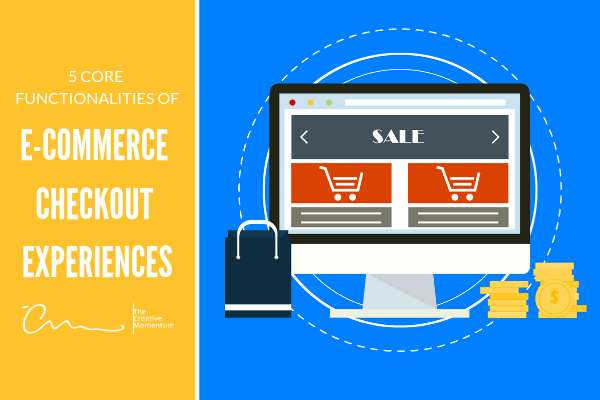 There’s nothing worse than carefully guiding customers through every stage of your eCommerce website only to lose them right before they pull the trigger. 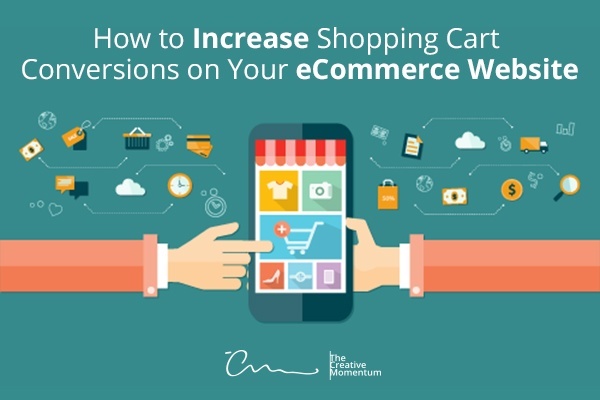 Shopping cart abandonment can be a tricky problem to address, but with these time-tested strategies backing you up, you can substantially increase your shopping cart conversion revenue . 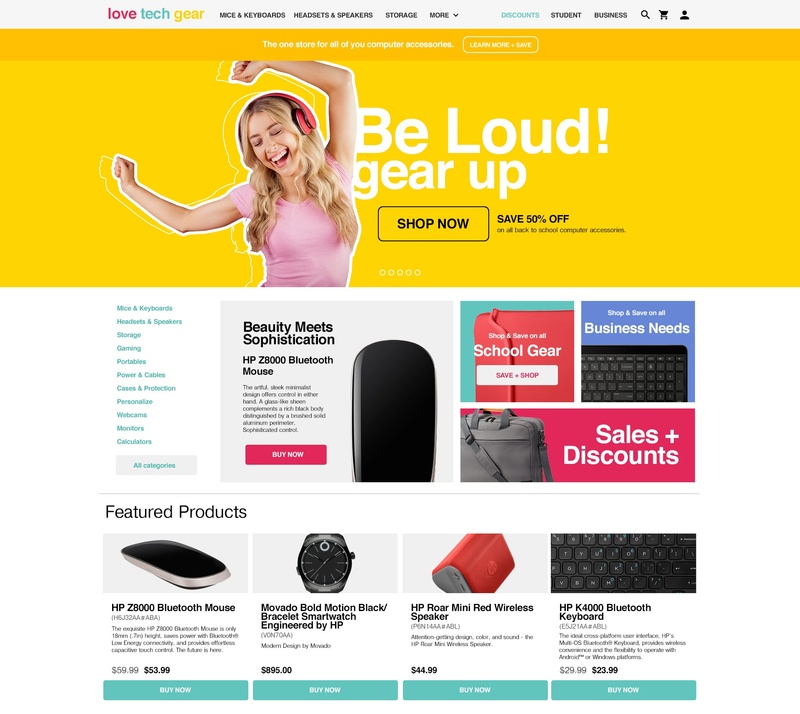 The best practices for e-commerce navigation differ from other business websites in several key ways. Overall, shoppers should be able to find what they need quickly and easily. If they can’t find it or get frustrated within 5 seconds, they’re out. We all know that if you want to sell a product online, you need images. And not just any image- high quality images are very important. Have you ever gone to someone’s eBay listing or shopped online and saw posts that offered a robust description of an item but featured no photos of it or the photo was blurry? What’s your first thought when you see that? Why wouldn’t they include a photo or a high quality photo for those websites that have poor imagery? Do they have something to hide? Are they BS-ing us about the condition of the product? Do they not realize the increase in a conversion with a high quality photo versus a poor quality one? As soon as that idea appears, it plants itself like a weed and is nearly impossible to remove. The sale is pretty much dead at that point, never mind how much effort the seller put into their product description. Twitter began beta testing a new UI on their website synonymous to the recently redesigned mobile app and the new Apple iOS7 software a few weeks back, and have finally gone live with it as of this week. The new interface displays a more clean, and up-to-date user experience with a flat, simplistic design and a new image sharing exposure. The 140 characters was no longer cutting it in the world of Instagram and Pinterest. Mobile Apps V. Responsive Design: What's your purpose?